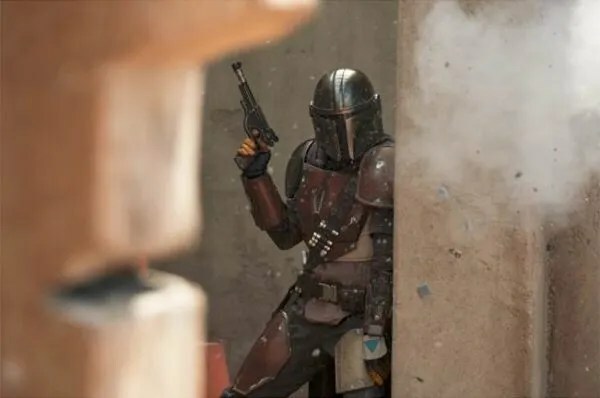 ‘The Mandalorian’: New Images Give a Closer Look at the First Live-Action ‘Star Wars’ Series!! Check It Out!!! | Welcome to Moviz Ark! 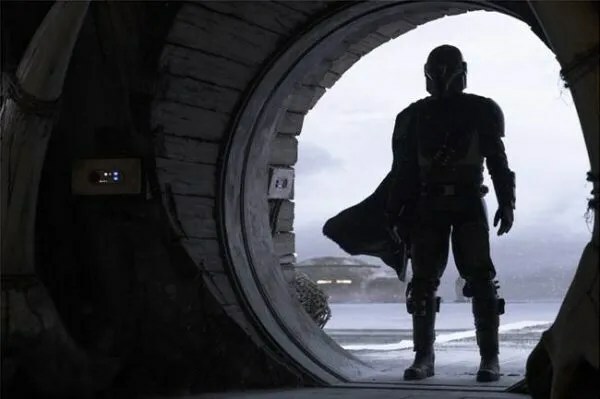 Now that we know a few more concrete details on Disney+, the hype is officially over-the-moons for The Mandalorian. Jon Favreau‘s live-action Star Wars series starring Pedro Pascal as a lone gunfighter out on the furthest reaches of the galaxy will hit the streaming service on day one. 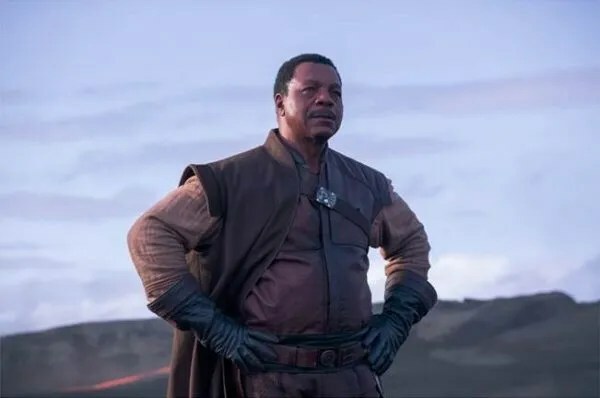 Our benevolent Disney overlords kept the officially trailer under wraps out of Star Wars Celebration today, but there is a whole new batch of high-res images from the series, which give a closer look not only at Pascal’s still-nameless Mandalorian, but also the characters played by Gina Carano and Carl Weathers. 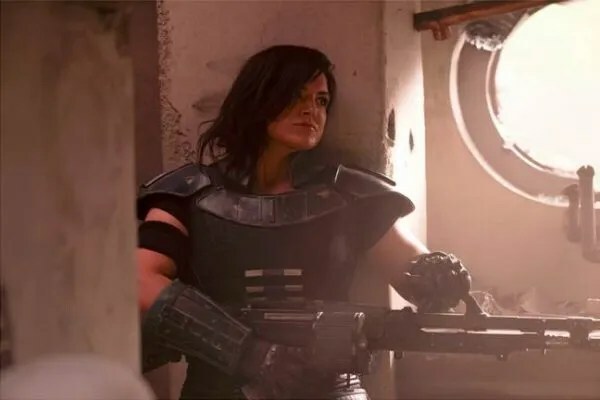 Carano will reportedly be playing Cara Dune, an ex-rebel shocktrooper. Weathers will be stepping into the role of Greef, who sounds like he’ll be a head honcho of sorts for the galaxy’s most dangerous bounty hunters. Though we’re still dealing with a disturbing lack of faith footage here, the show looks dope from what we have seen and heard, heavily inspired by Eastwood westerns and Akira Kurosawa Samurai films. Check out the images below. The Mandalorian—which also stars Nick Nolte, Werner Herzog, and Giancarlo Esposito—premieres on November 12. ← ‘Shazam!’ Leads Second Weekend as ‘Hellboy’ Crashes at the BO!! !